You ve got things to accomplish, and your shoes should never slow you down. 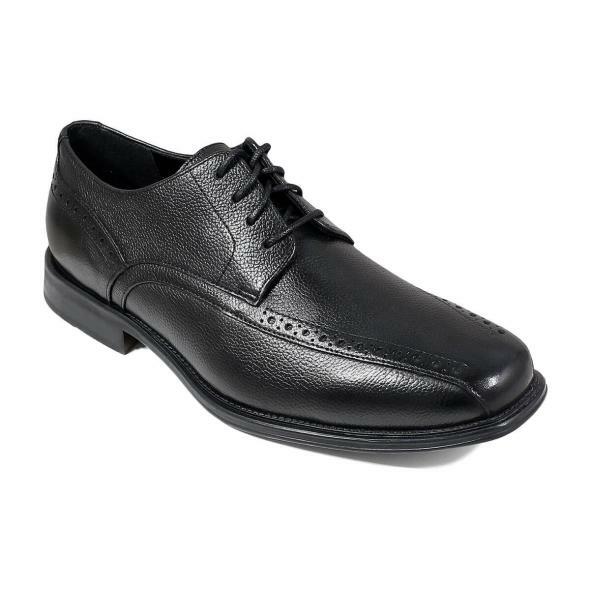 With the Stacy Adams Irving, nothing can stand in your way. Effortlessly comfortable yet sleek and stylish, this shoe will take you wherever you want to be.